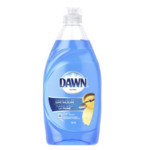 Ultra Dawn Dishwashing Liquid and Antibacterial Hand Soap combines the grease-fighting power of original Dawn with an antibacterial agent that kills bacteria on hands. It's concentrated; use 1/3 less than with non-Ultra products. Experience the invigorating scent of Orange. Made in USA. 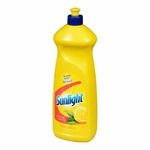 This is the only dish liquid I purchase as it is very economical and effective! 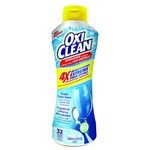 Works great on my dishes and I love that it is antibacterial...love the scents as well! This is the only dish soap that I purchase. 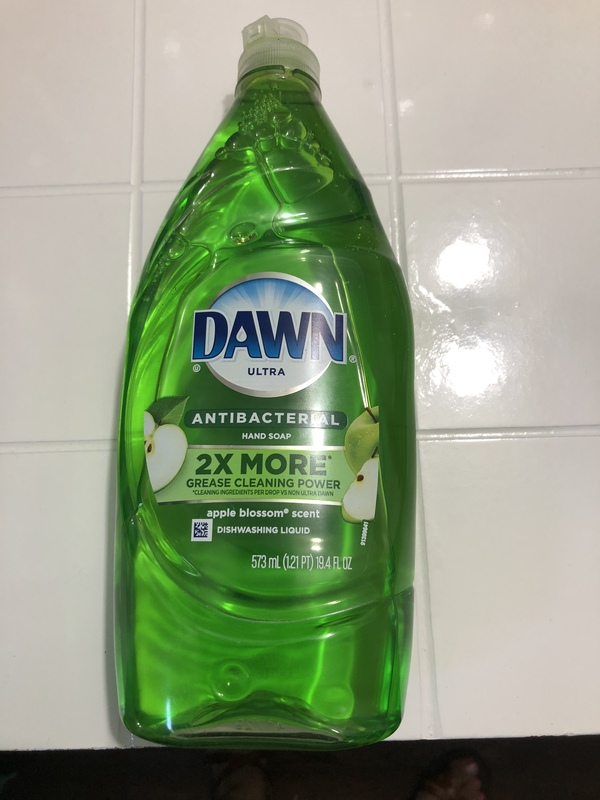 I love the apple scent and Dawn cuts through the grease on my dishes and leaves my dishes clean without and residue. Love the smell that’s about it .Maybe it’s the soap I’ve been using but I find damn I have to use more with less bubbles less cleaning effectiveness. I used to swear by this product until a found a better more efficient one starts with a P. Sorry dawn. 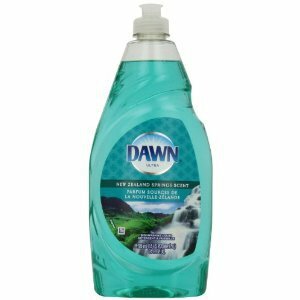 Only dish soap we use! 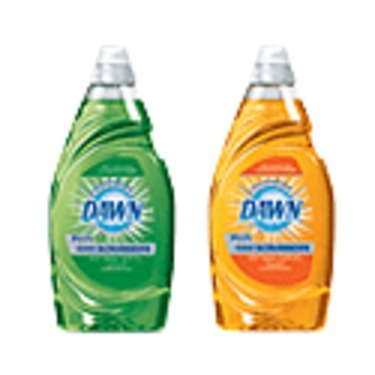 This is our favorite brand of dish soap and I hate using anything else. It foams and bubbles with minimal effort. It cleans anand degreasers with ease. A little goes a long way and my hands dont feel dry or dirty after use! I use a dish wand with a built in dispenser and I do lots of dishes, because it lathers so well, I only refill the wand one a week, sometimes every two weeks. And even when I feel I am running low, it takes another few weeks before I really need to purchase a new bottle. 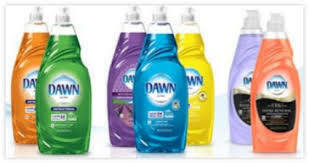 Love all the Dawn Dish Soaps!!! Only dish soap I use!! 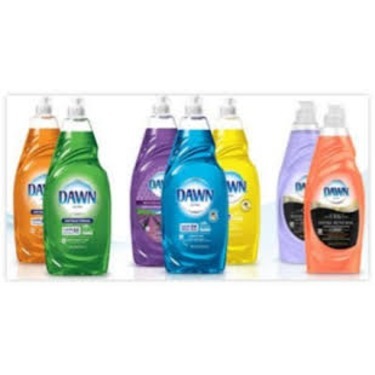 Love all the Dawn Dish soap products! 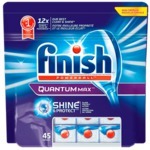 Cleans and sanitizes all the dishes. Come out sparkling clean and leave your hands moisturized and fresh!! 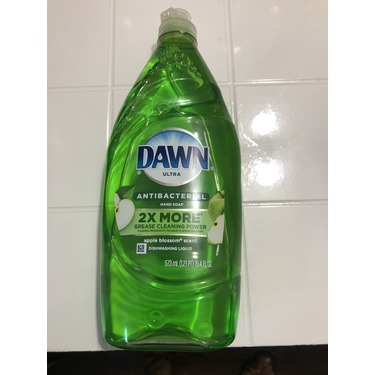 Only dish soap I like to use for cleaning my dishes! !